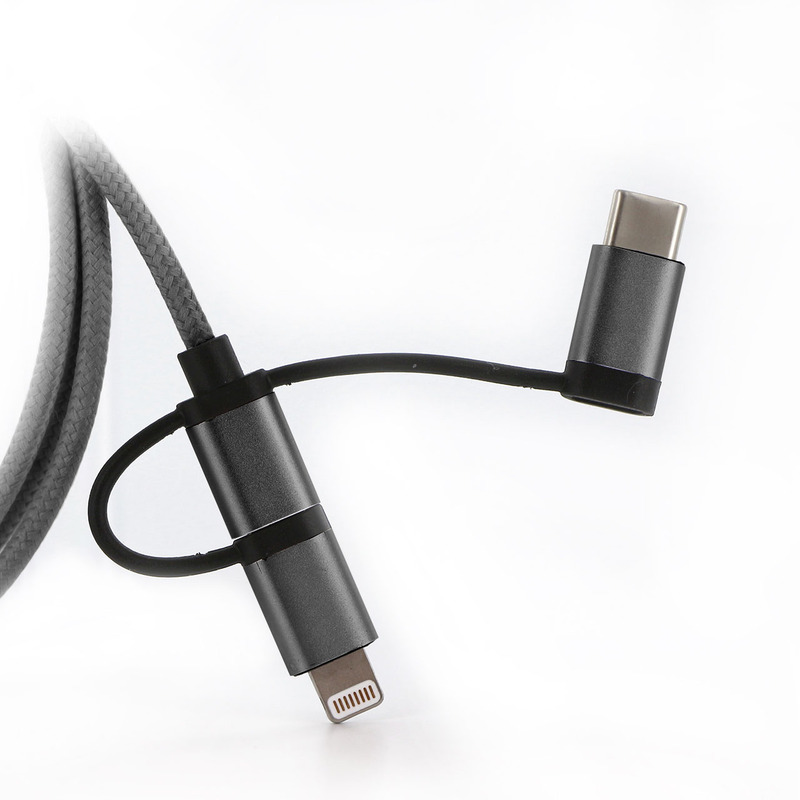 Our best selling MFI cable is now suitable for USB-C. 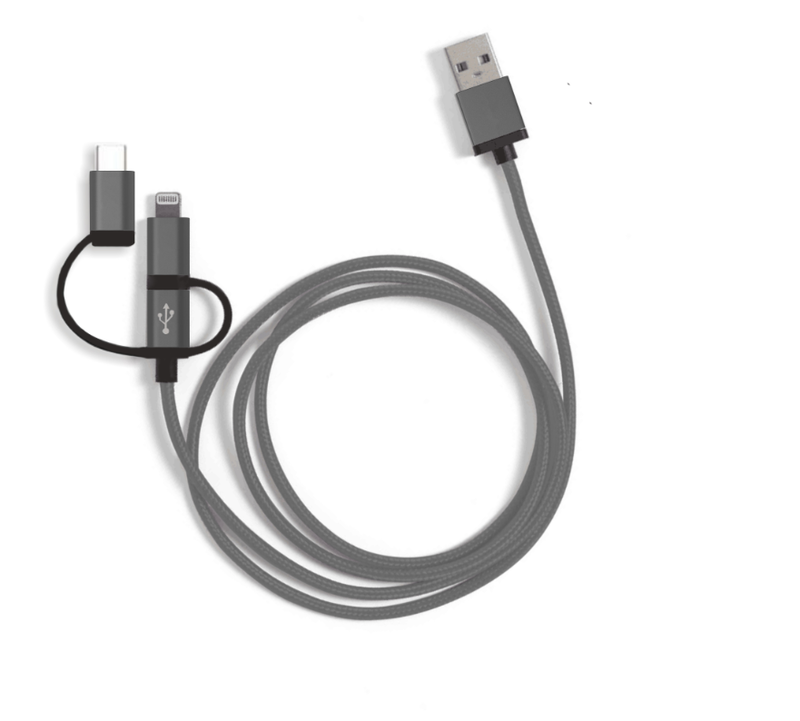 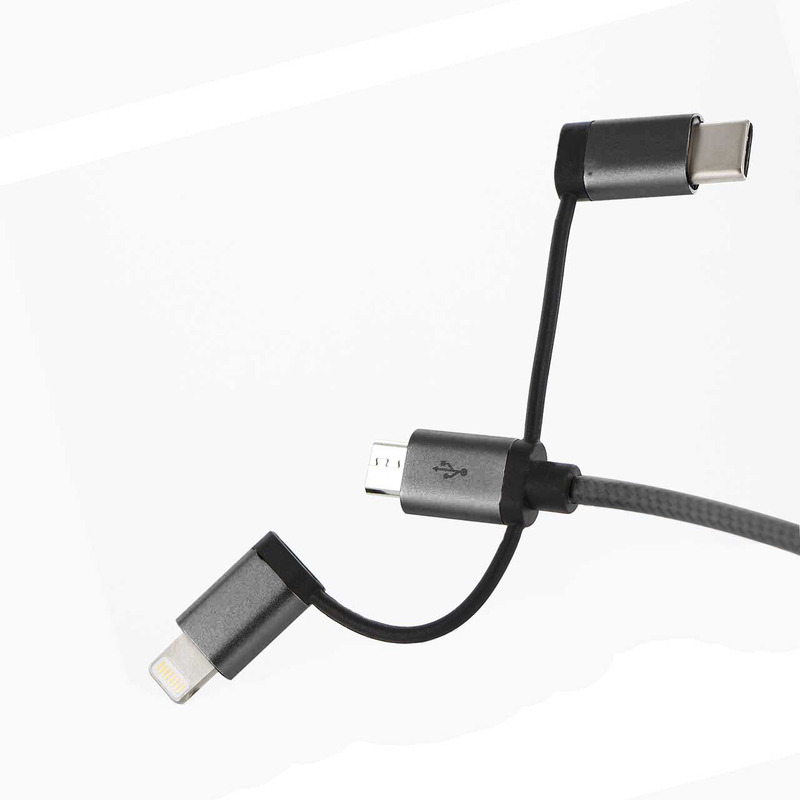 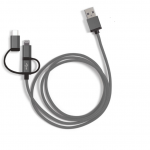 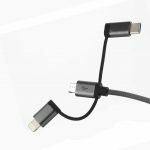 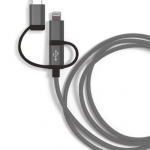 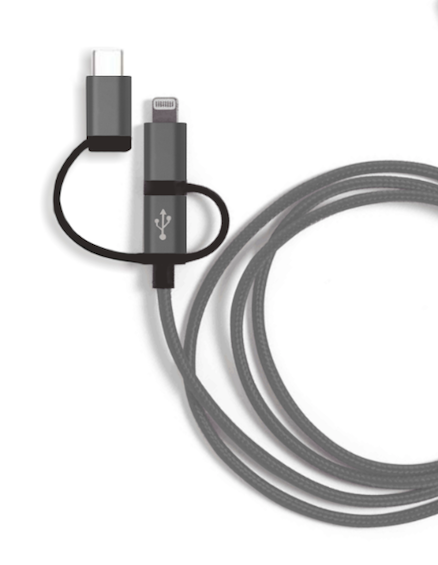 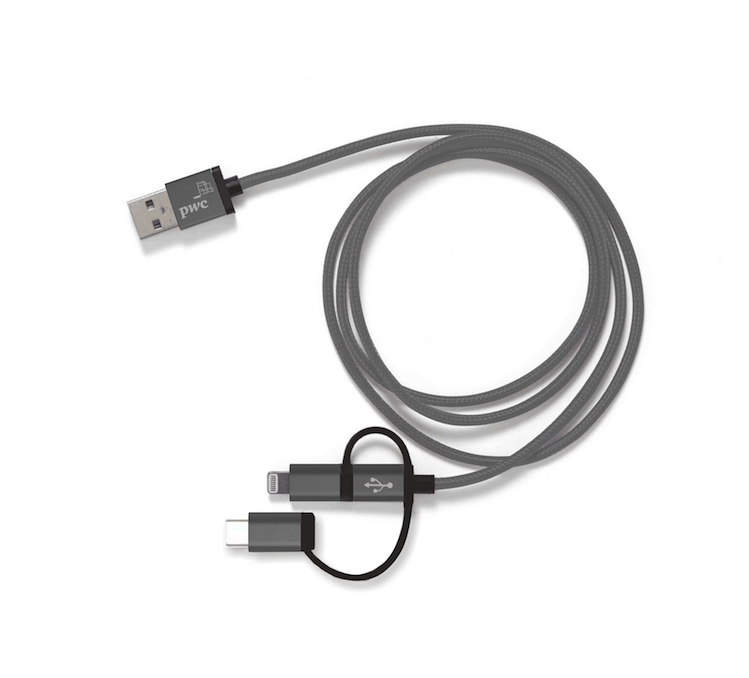 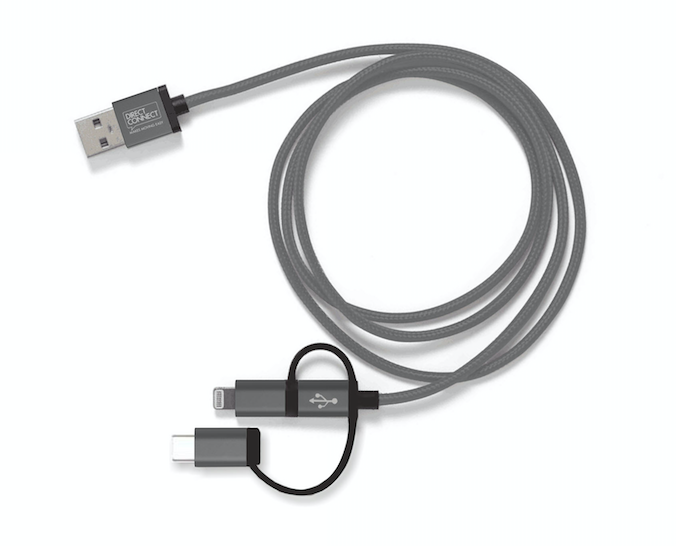 Included in this 3in1 cable is Micro USB, Lightning (MFI) and USB-C connector. 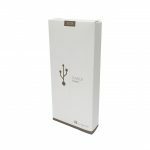 Subtle engraving makes this a must have promotional gift.